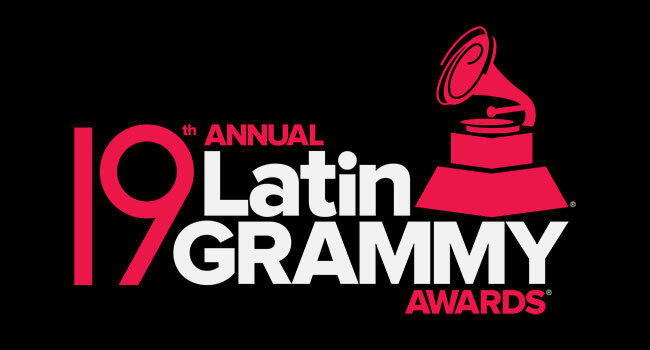 The Latin Recording Academy has announced the nominees for the 19th Annual Latin GRAMMY Awards, the preeminent international honor for excellence in Latin music and the only peer-presented Latin music accolade. The nominees include a diverse group of established artists and newcomers. Leading the list is J Balvin with eight nominations, followed by Rosalía with five. In addition to the top nominees, several artists and producers received four nominations each including, El David Aguilar, Jorge Drexler, Kany García, and Natalia Lafourcade, along with producers Mauricio Rengifo and Andrés Torres. Voting members will begin the final round of online voting on September 28th. Winners will be revealed on November 15th, during the 19th Annual Latin GRAMMY Awards’ Premiere and telecast ceremonies in Las Vegas. The telecast will broadcast live from the MGM Grand Garden Arena on the Univision Network from 8–11 pm ET/5–8 pm PT. Following is a list of the nominations in some of the 49 categories. They feature an array of musical genres, as well as some of the most prominent names and brightest newcomers in Latin music.